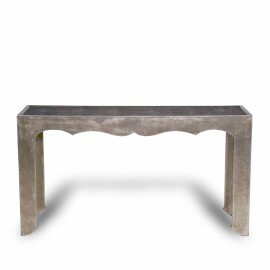 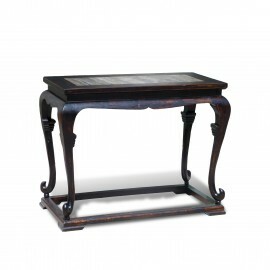 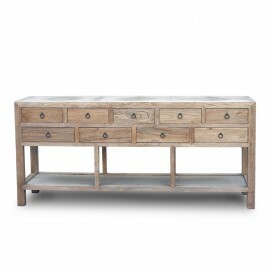 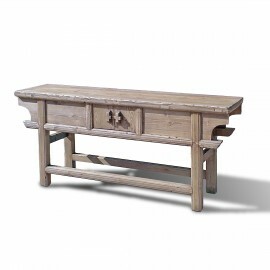 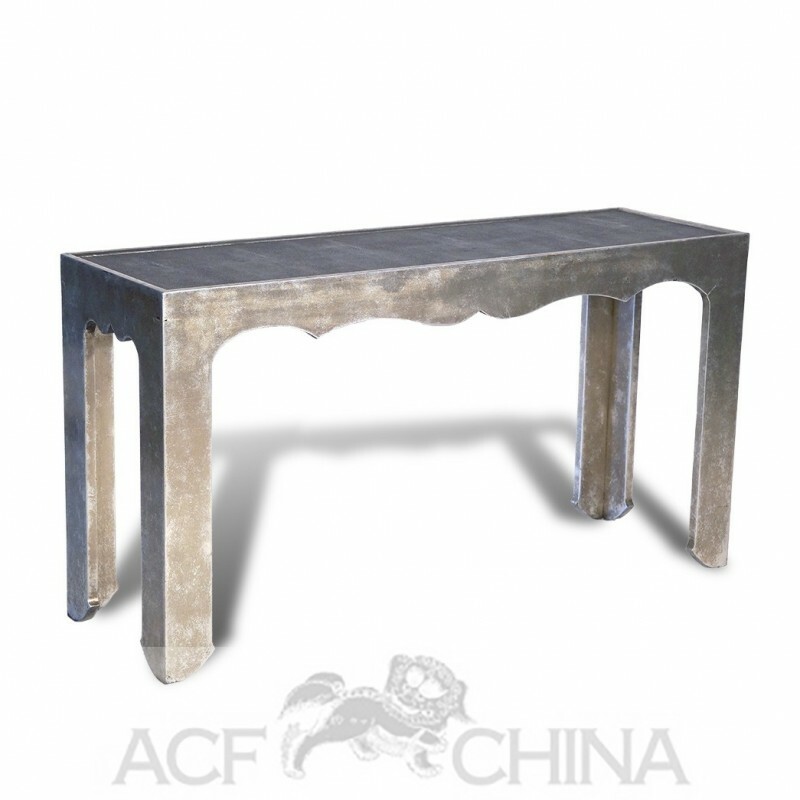 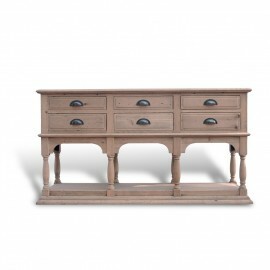 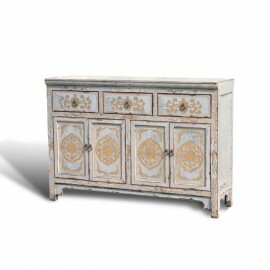 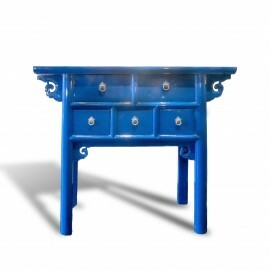 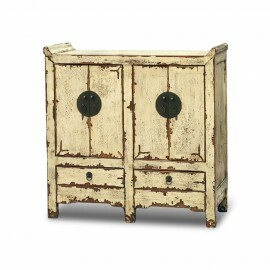 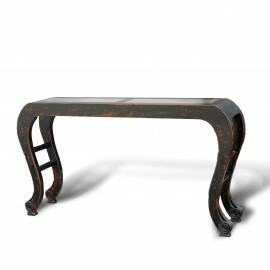 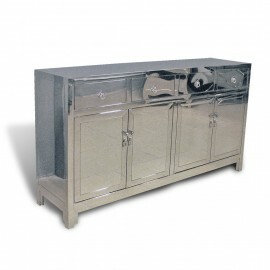 This console features an aged silver leaf finish with a dark grey faux shagreen inset top. 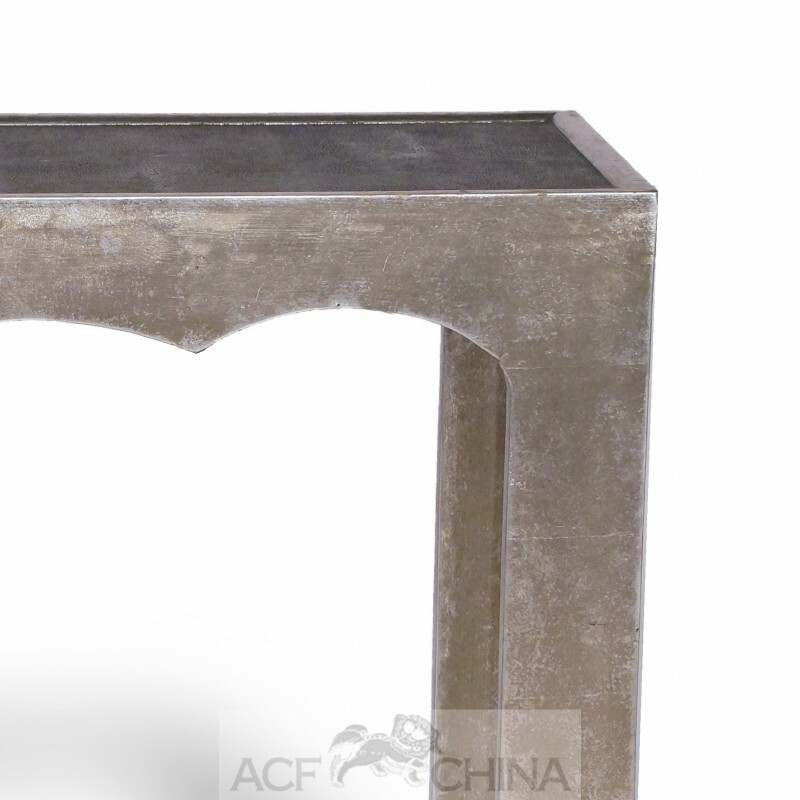 Scalloped edges on the apron add a touch of elegance. 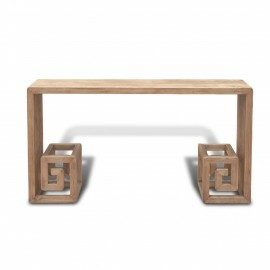 Both modern and classical elements.